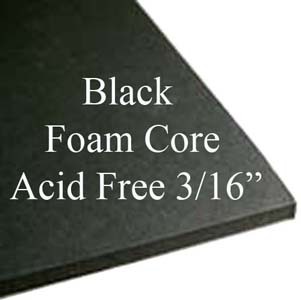 Bienfang black acid free foam core (3/16" thick) neutralizes gases and eliminated the danger that can occur from other types of foam. 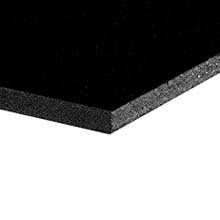 This board has all the great qualities of regular foam core along with the best acid free qualities on the market. Use on originals, photos and things you care to last.